NCBPA’s Allied Partner program includes a select group of industry-leading product and service providers that sponsor our association and help member companies deliver quality and cost-effective work across the state. 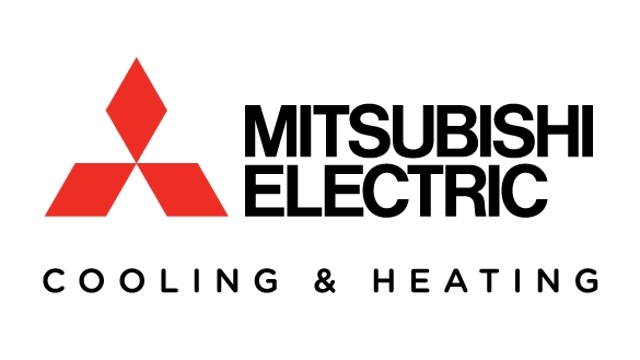 Get to know our Allied Partners by reading about them below. Interested in participating? Click here to learn how your company can participate in this valuable program. Duke Energy is committed to working with our state regulators in developing energy efficiency programs that both save our customers money and improve our environment. With rebates up to $9,000, we make it easier than ever to build energy-efficient homes. Our Residential New Construction Program provides generous cash incentives to builders and developers who build new energy-efficient homes and multi-family residences in our service territory. Pivotal Energy Solutions is committed to helping stakeholders in the energy industry enable efficiencies within their organizations through efficient data collection, storage, sharing, and analytics. Our Axis product, a shared, cloud-hosted database solution is available TODAY to help enable efficiencies for program administrators and participants. Through the Insulation Institute, we leverage the collective insulation expertise of our organization and our members to empower homeowners and professionals to make informed insulation choices. Our mission is to enable a more comfortable, energy efficient and sustainable future through insulation—and we are constantly working with building professionals, homeowners, government agencies, and public interest, energy and environmental groups to realize that vision. 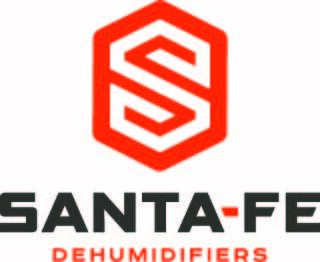 ​Ultra-Aire provides a full line of whole house ventilating dehumidifiers that provide effective humidity control, fresh air ventilation, and high efficiency air filtration. Installed by HVAC professionals to provide the ultimate in comfort and indoor air quality, all Ultra-Aire dehumidifiers are ENERGY STAR® rated and include superior air filtration. 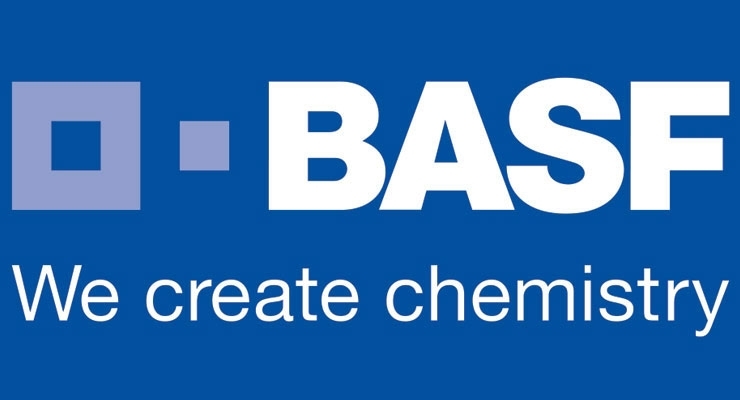 At BASF, we create more than just chemicals – we create chemistry. For over 50 years, we have worked closely with industry stakeholders to enable successful sustainable construction projects. With BASF chemistry, buildings can be more durable and require fewer resources for maintenance. Chemistry also makes buildings more energy efficient, thus protecting our environment. 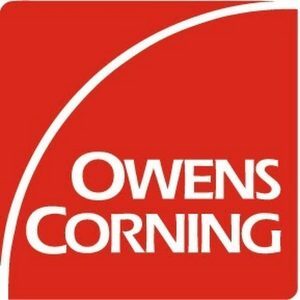 For nearly 80 years, Owens Corning has been a leader in insulation, roofing, and fiberglass composites. Their global presence, with 17,000 people in 33 countries, helps Owens Corning keep a pulse on the needs of customers around the world.